Denton County home sales continued to stagnate in August, sliding 7 percent from the same time last year. 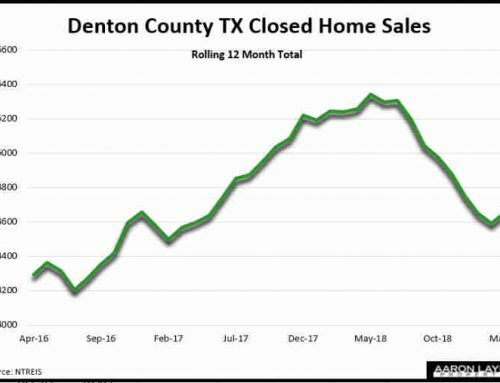 Denton area home sales declined a bit more than the DFW area as a whole during August, likely due to the higher average price points in Denton County. 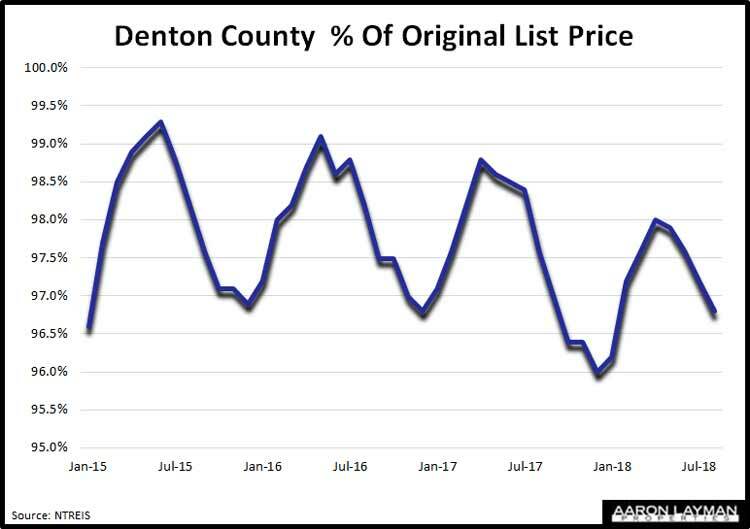 The average price of a Denton County home in August posted at $362,872, almost $50,000 higher than the greater DFW area. Pending sales for August are poised to be down double digits in Denton County, even while inventory creeps higher. With home buyers are looking for affordable housing options, luxury homes are seeing soft demand in the Dallas Fort Worth real estate market. DFW home sales slid 2 percent during the month of August with average prices of roughly $313,443. RECenter A&M chief economist, James Gains, apparently doesn’t understand what’s going on with the DFW housing market. 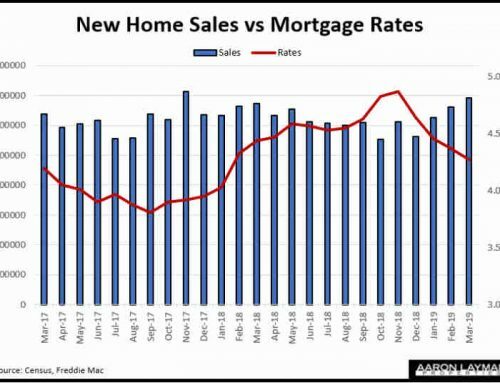 Ditto for Dallas Morning News’ real estate editor, Steve Brown who has been regurgitating the statistically over-estimated sales numbers coming out of the RECenter even as he continues to misuse the term “preowned” home sales. Sorry Steve, but preowned means resale, not total home sales. 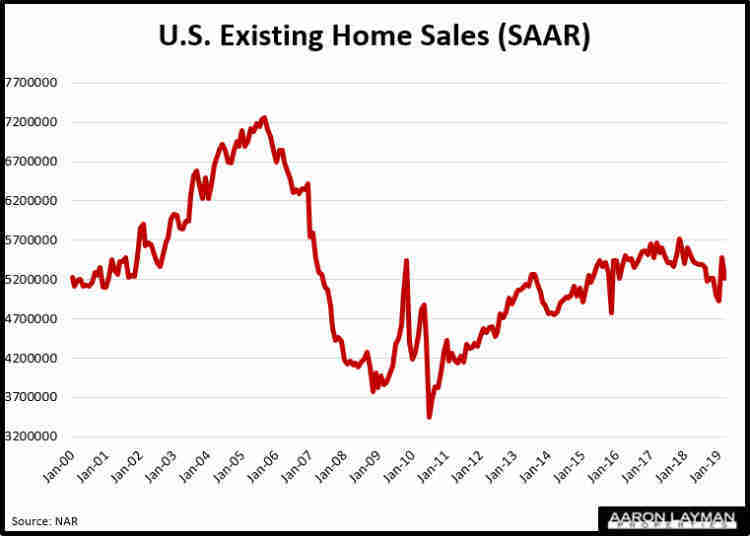 Contrary to Mr. Gains assertions that “short supply” is a major headwind to the housing market, the real problem is artificially inflated home prices. Prices are too high, and demand is faltering as a result. Years of central bank asset price manipulation is finally catching up to the DFW housing market. Sadly, the Dallas Morning News, Mr. Gains and many of the other supposed adults in the room are not even discussing the REAL reason for the stagnating housing market. As of this moment, there are over 31,000 homes for sale in the DFW area. Let me make something perfectly clear. 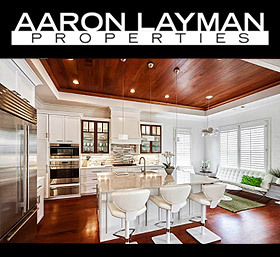 There is NO SHORTAGE OF HOMES FOR SALE! What there is a shortage of is cheap, affordable homes that buyers can qualify to buy as owner occupants. 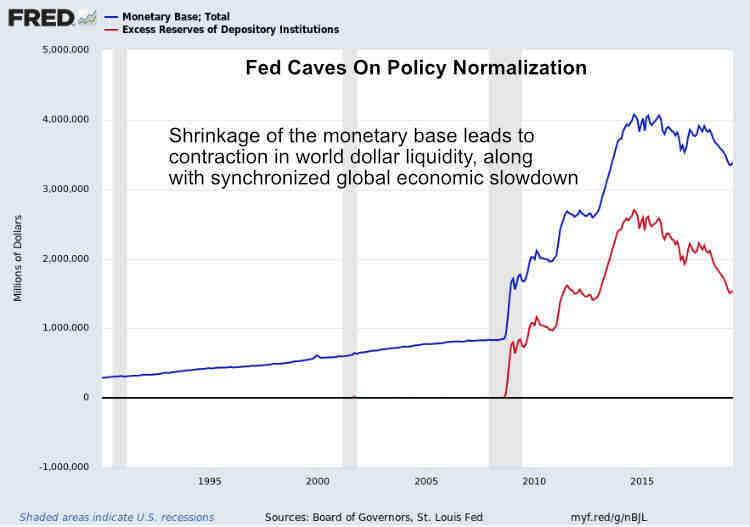 You can thank government policy, and specifically Federal Reserve policy, for this conundrum. Sadly, even the City of Denton is now falling victim to this dilemma, even with average home prices that are much lower than Denton County in general. 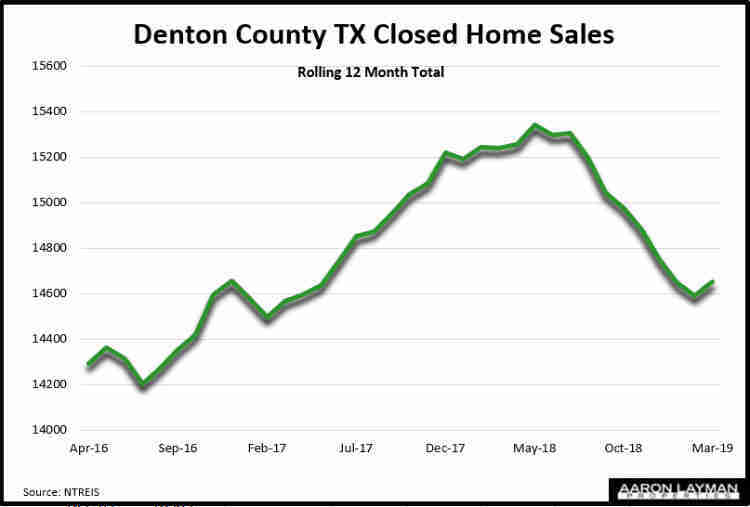 Denton home sales declined by roughly 3 percent in August, and pending home sales in the City of Denton are down over 20 percent for August. The supply of Denton homes on the market at 363 is slightly higher than this time last year, so what’s the problem? In Layman’s terms…It’s the prices! The average price of a home sold in the City of Denton was $272,810. That’s well below the DFW averages, but up more than 10 percent from last year. Denton median family incomes are simply not keeping up with area home price inflation and mortgage interest rates that are a good 50 basis points higher than a year ago. For a typical Denton family, home prices are effectively more than 15% higher than a year ago. Not surprisingly, I’ve been seeing some interesting price reductions with the home inventory currently for sale in the Denton area. 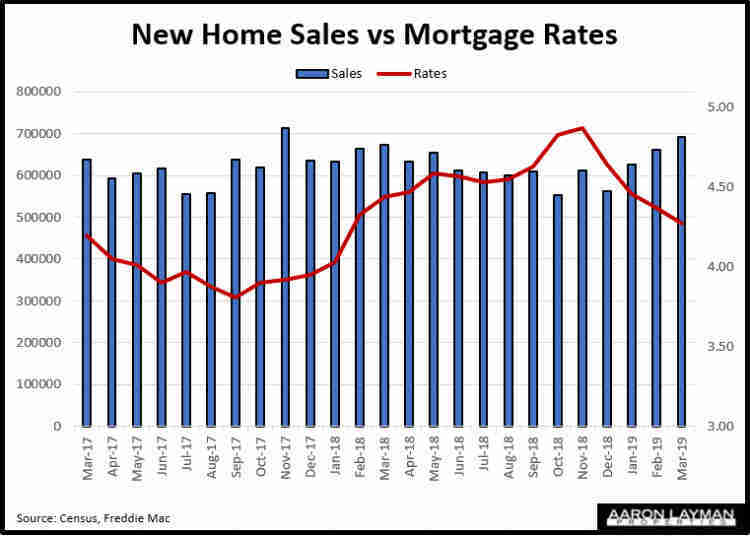 The attached graph shows that area home sales aren’t the only thing rolling over. The average percent of original list price for Denton area sellers is also declining. 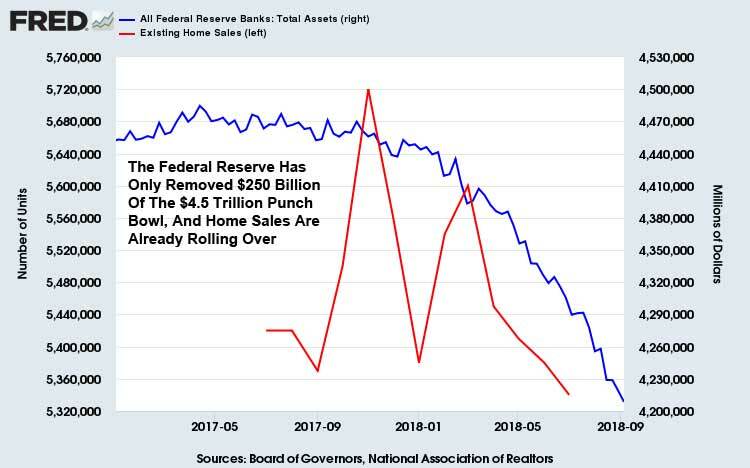 Area home sellers are receiving a rude introduction to the consequences of central bank market manipulation. 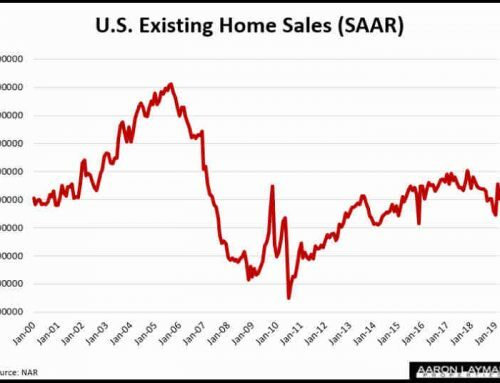 This is what happens when unsuspecting home sellers come face to face with big increases in available home inventory. For the month of August the city of Lewisville saw a 48.8 percent increase in the number of homes listed for sale. Available listings in Argyle jumped 42.7 percent, and the number of homes available for sale in Flower Mound jumped 23.6 percent in August. Available listings in Little Elm are 17 percent higher and the number of homes in Prosper jumped 23.2 percent. Formerly red-hot housing markets are now feeling the effects of that Fed stimulus in reverse. To be sure, the sharp rise in available home inventory is not restricted to Denton County. This is a theme throughout the Dallas-Fort Worth real estate market. The city of Allen saw a 30% rise in inventory in August. There are 29% more homes for sale in The Colony. There are 30% more homes for sale in Watauga, 32% more in Hurst, and 42% more homes on the market in Bedford. If you are trying to sell a home in the Denton County area, be careful where you get your real estate advice from. 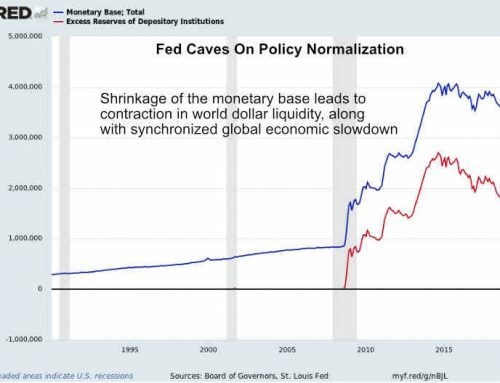 There are a lot of people calling themselves real estate agents who have little or no experience with market cycles, and likely even less understanding of economics in general. Selling a home in a shifting market, is not the same as selling a home in a hot buyers market. Denton home sellers are likely going to see a more challenging real estate market as we near the end of the current market cycle.